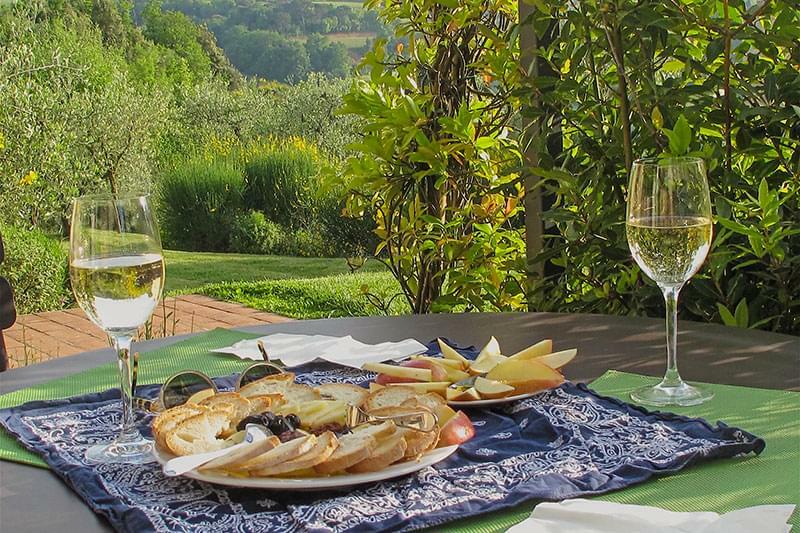 The Maremma is a fascinating area of Italy, located mainly in the province of Grosseto in the southwest of Tuscany, but also extending into northern Lazio. In total, it occupies an area of approximately 5,000 square kilometres with 250 kilometres of coastline. Originally an area of malaria infested marshland, it was drained and developed during the Fascist era, and populated from other regions of Italy, notably the Veneto. It is a unique area, containing almost every kind of natural habitat within a relatively small area. 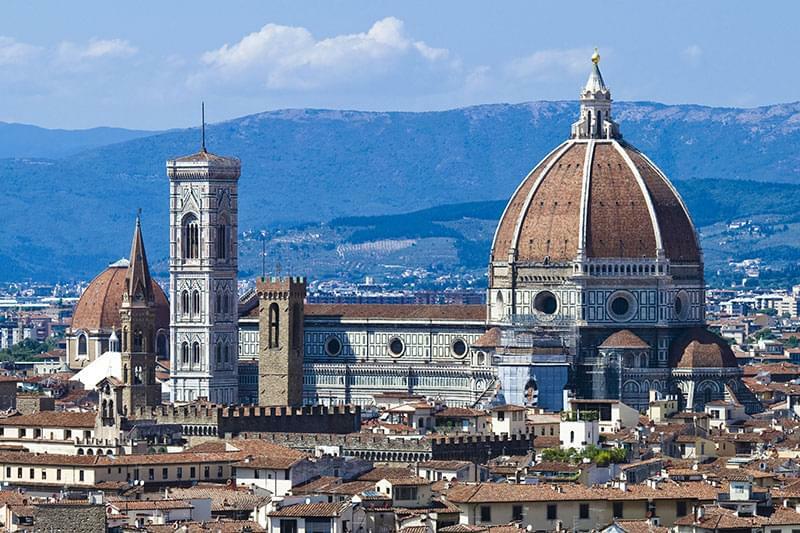 It also offers a wide variety of history and culture, spectacular scenery and a fascinating history stretching back to the Etruscan civilisation before the arrival of the romans. 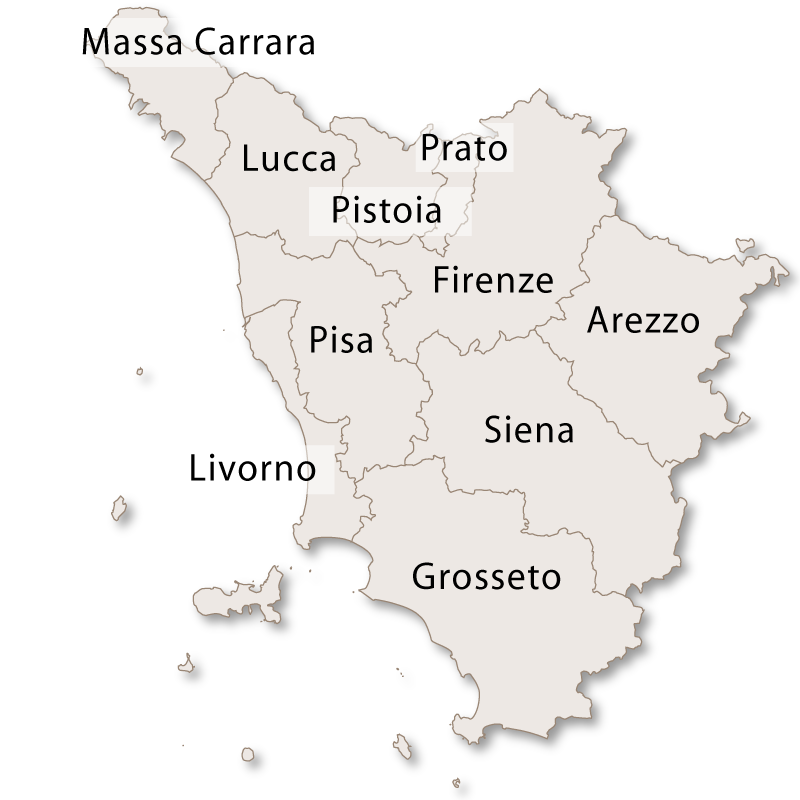 Although the exact boundaries of the area are a little vague, it is possible to divide the Maremma into three zones: The Maremma Livornese, which starts at Cecina, in the province of Livorno, and touches the edge of the provinces of Pisa and Sienna. 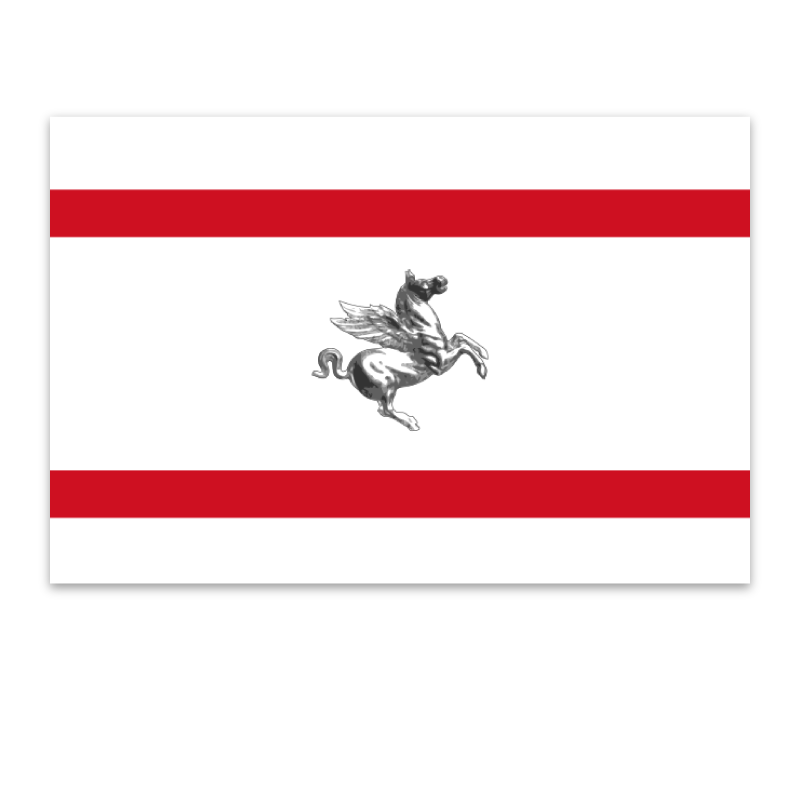 The Maremma Grossetana, which starts at Follonica and extends down to include the Argentario promontory, and the Maremma Laziale, which starts in the north of the province of Viterbo in Lazio, and extends as far south as Santa Marinella in the province of Roma. 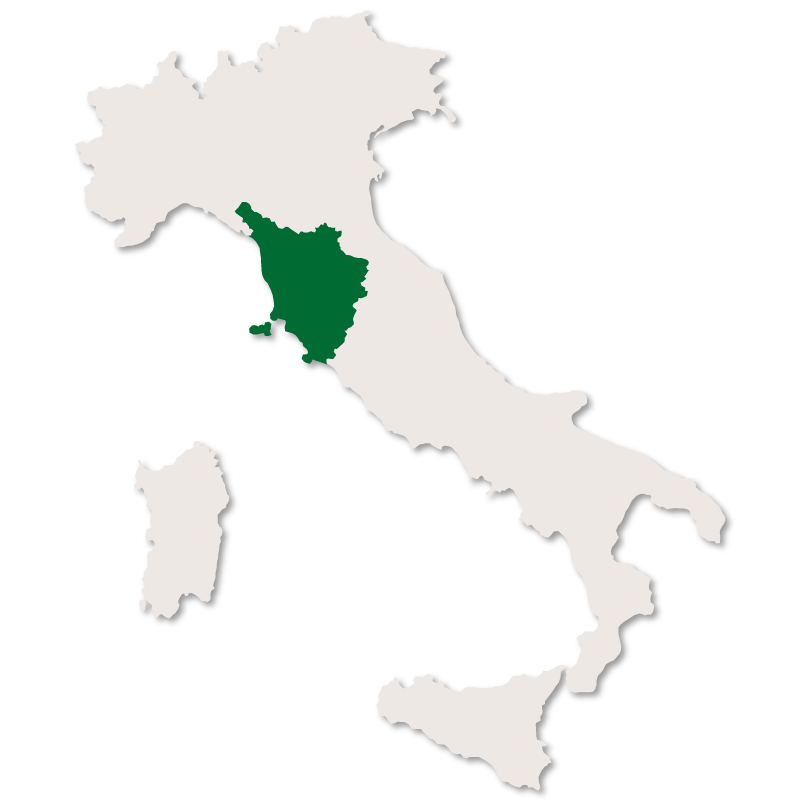 In the north, there is an area known as the 'Metaliferous Hills' which stretch from Follonica on the coast to the border with the province of Siena. As their name suggests, they are rich in minerals and the area has been mined for centuries. 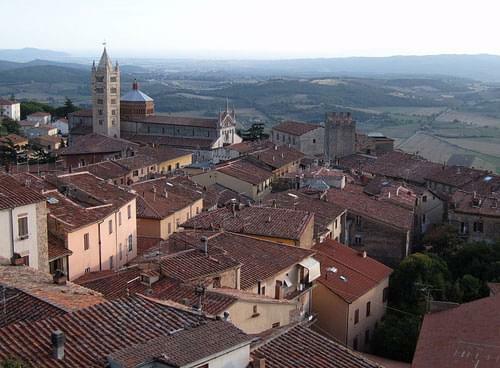 The main town is Massa Marittima. 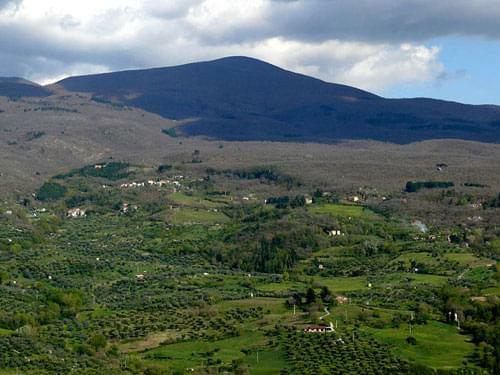 Monte Amiata is the second highest volcano in Italy after Mt Etna. 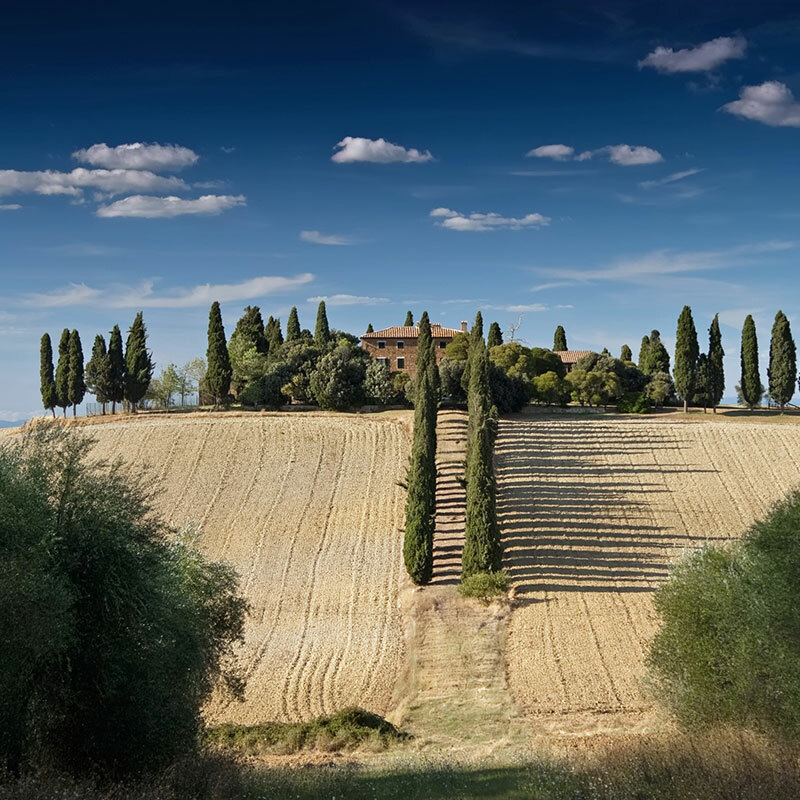 It rises to a height of 1732 metres, dominating the landscape of southern Tuscany. Although its last eruption was about 180,000 years ago, it continues to feed the many hot thermal springs in the area at Bagno Vignoni, San Casciano dei Bagni and Bagno S. Filippo. The more distant springs at Saturnia and Petriolo are also fed from Monte Amiata. The area is very popular with hikers who can enjoy the many marked paths that make their way through the varied habitat, home to many different species of plants and wildlife. In the south, close to the border between the regions of Tuscany and Lazio, there is the area of the 'Silver Coast' (Costa D'Argento) where the Argentario promontory juts out into the sea towards the Island of Giglio. Argentario is well-known for its rocky coastline and clear sea with the charming ports of Porto Ercole and Porto S. Stefano just a few of the beautiful places in this part of the Maremma. 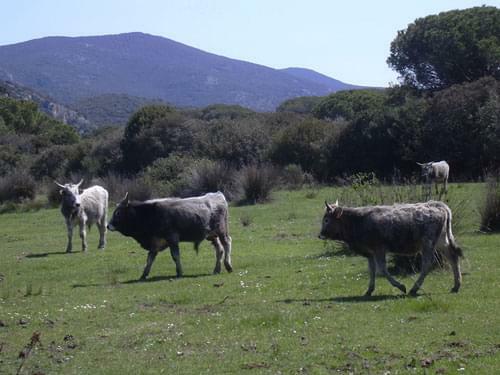 Looking to the north, past Talmone, you can see the Natural Park of Maremma. 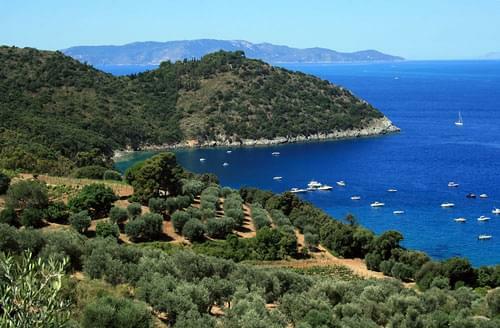 Just behind Monte Argentario sits the town of Orbetello flanked on both sides by its lagoon. Further inland stands the famous hilltop town of Capalbio. The 'Maremma Regional Park' (Parco regionale della Maremma), also known as the 'Uccelina Park' (Parco dell'Uccellina), was set up in 1975 and was the first nature reserve to be established in Tuscany. 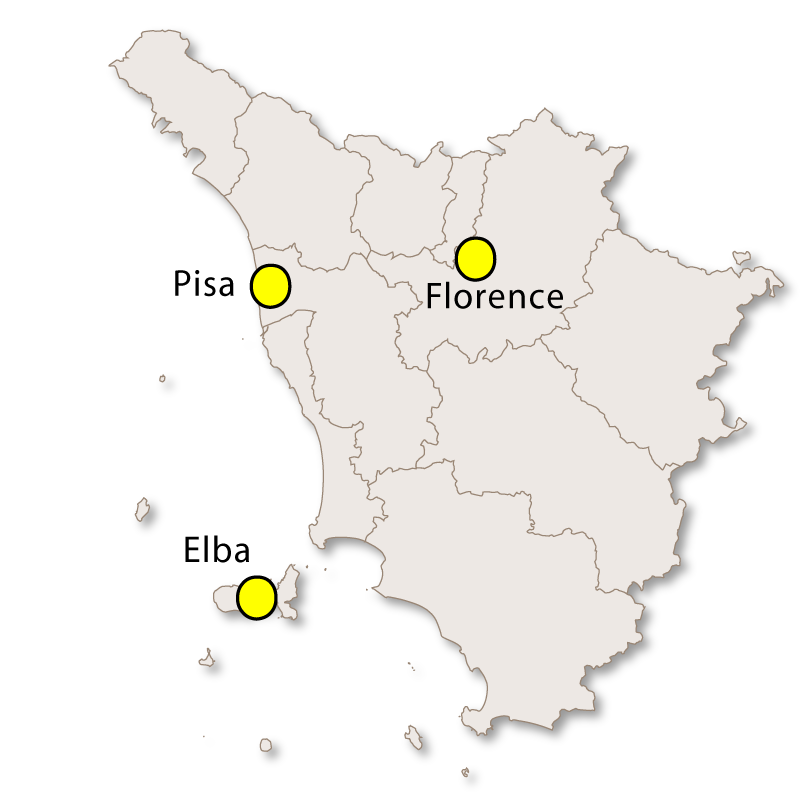 It covers an area of nearly 10,000 hectares and stretches along the coast from Principina al Mare to Talamone. The park contains a wide variety of habitats ranging from the coastline, a mixture of sandy beaches and rocky cliffs, through luxuriant oak and pine forests, across some original marshes, cultivated farmland and up into the rugged hills further inland. The park is a favourite tourist destination in the summer but also is an important wildlife reserve, providing sanctuary to many different species including: birds of prey; wild ducks; herons; flamingos; wild boar; roe deer; foxes; wild horses and a rare breed of Maremman cow. Just over the border into the province of Viterbo to the south of the Maremma lie the ruins of the Etruscan city of Vulci. At around the 6th century BC, Vulci was one of the most important cities in the area. 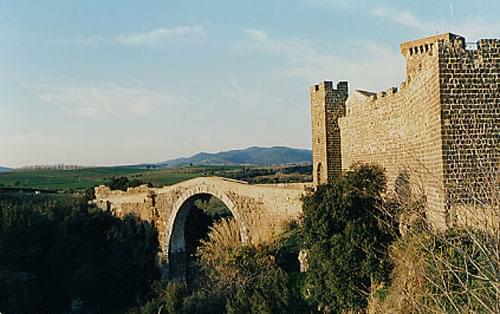 Situated right at the heart of the Etruscan civilisation, it dominated the surrounding area. When the romans arrived, Vulci was destroyed but there are important remains there that are worth a visit.